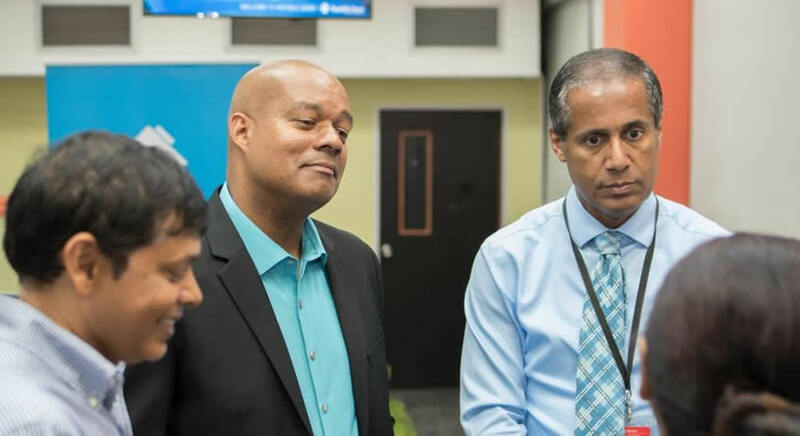 Port-of-Spain, Trinidad, March 14, 2018: The Bank hosted a “Meet and Greet” to introduce customers to the new Branch Sales Manager of its Sangre Grande Branch, Damian Barnes. The event, held on February 22, was well attended by customers and members of staff and provided an opportunity for members of the Sangre Grande community to deepen their relationship with Barnes, who himself, hails from Grande. 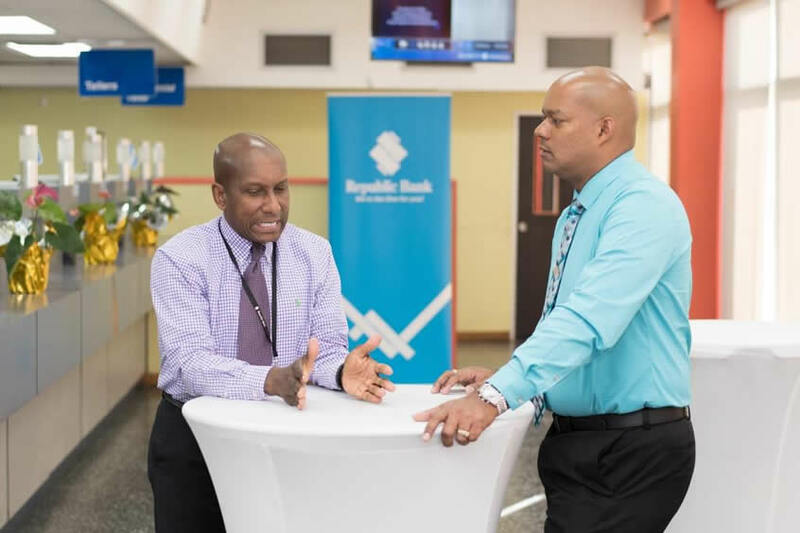 Managing Director of Republic Bank Limited, Nigel Baptiste; General Manager of Commercial and Retail Banking, Hilton Hyland; along with other members of the Bank’s Executive Team were also in attendance to welcome customers.